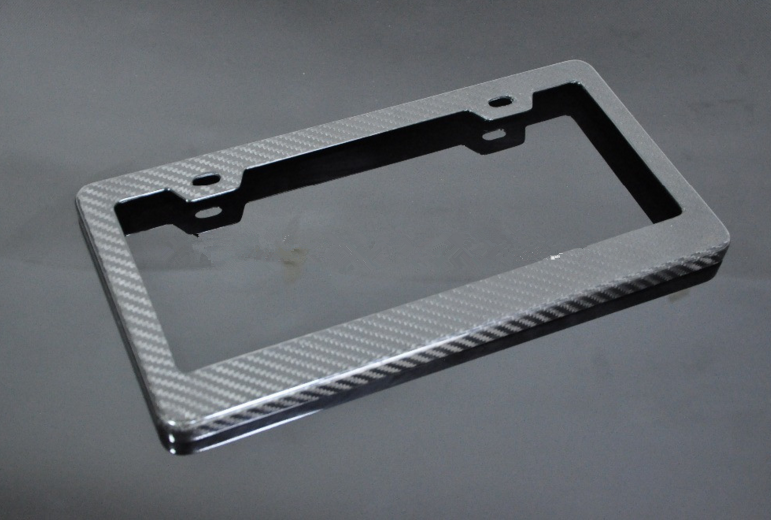 Top quality fiber License Plate, extermly light weight, excellent fitment and easy installation ,aggressive new look. We can supply custom size,weave,thickness,dimensions and shapes according to what customer want. 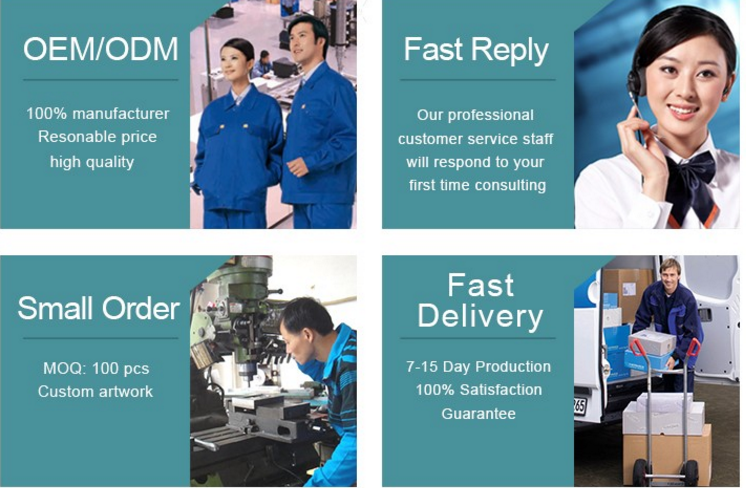 The best price of all the products on the same quality-level and the shortes time for goods -preparation and the soonest delivery. 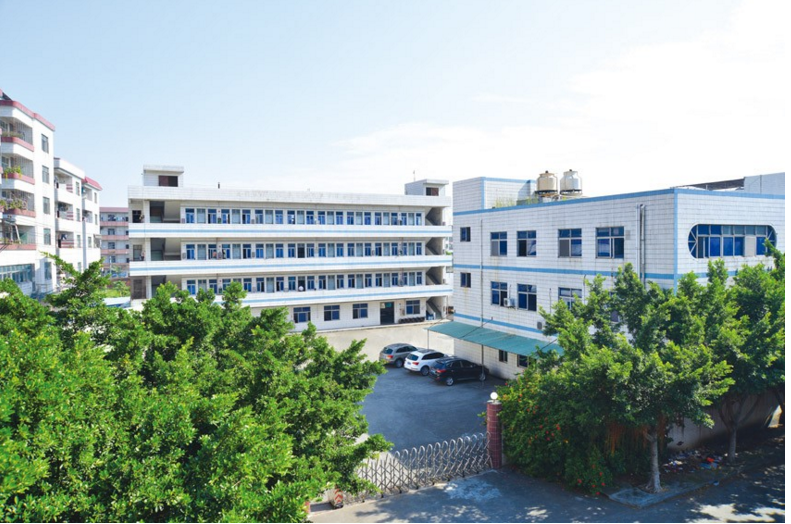 We are a professional manufacturer who specialized in carbon fiber parts for car and make custom design for most of customer, any size ,style,colors,weight, logo,shape,ect. We can do as long as you want. 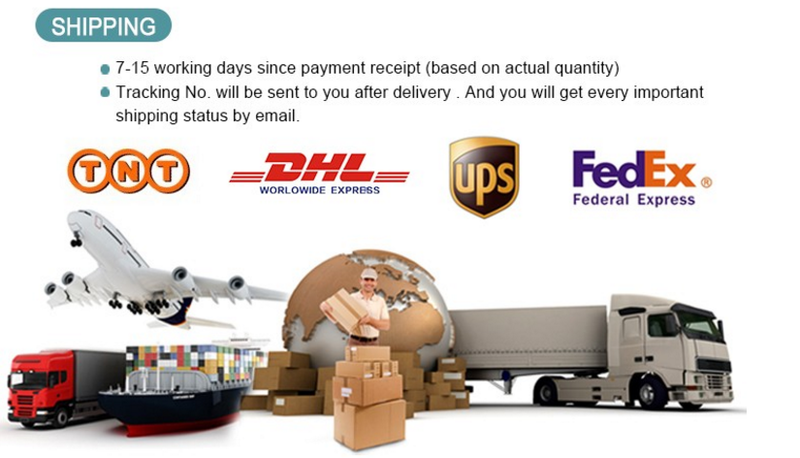 We would like to provide more choice for customer and try our best to do it well.